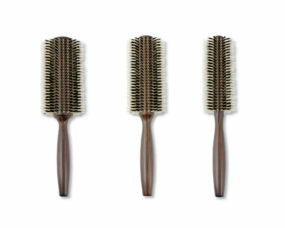 Hand crafted in Japan and designed by one of the top Japanese styling champions, the Y.S. 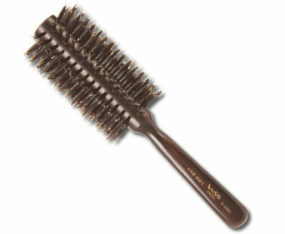 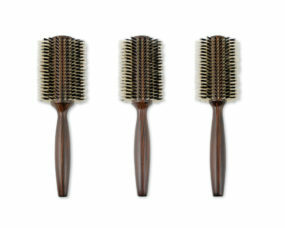 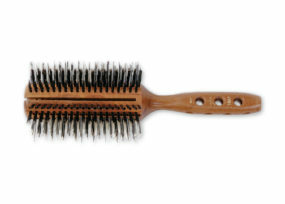 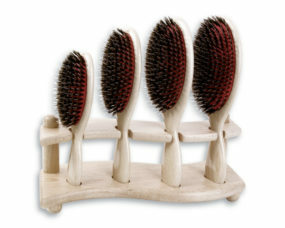 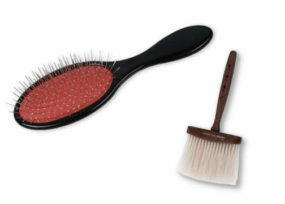 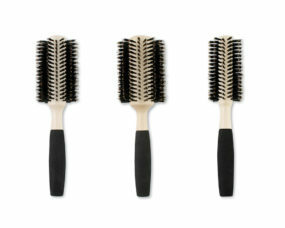 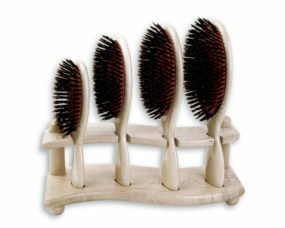 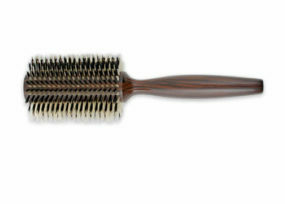 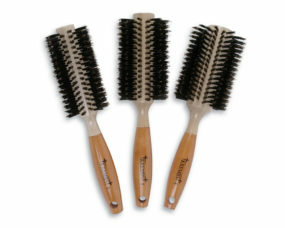 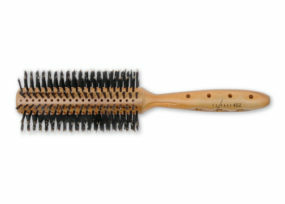 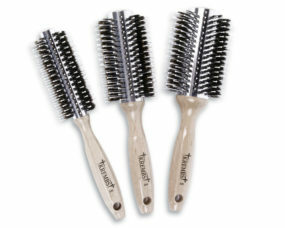 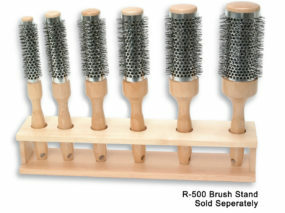 Park brush collection offers a variety of styles to choose from. 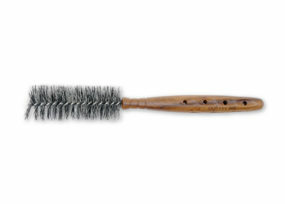 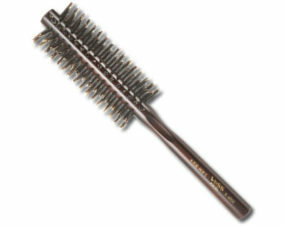 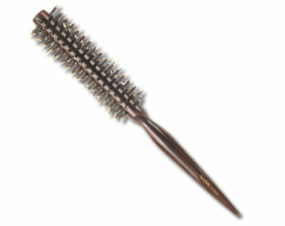 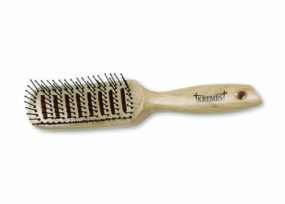 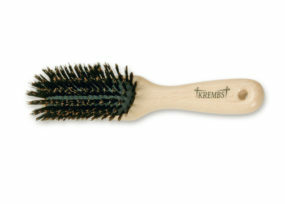 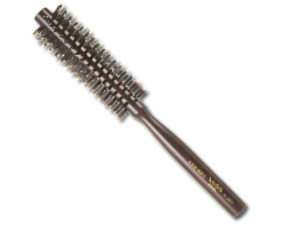 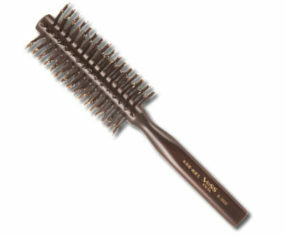 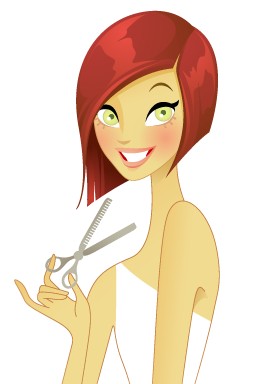 All brushes are extremely lightweight and ultra comfortable to use. 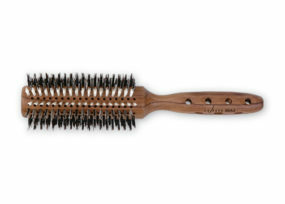 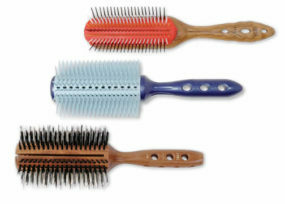 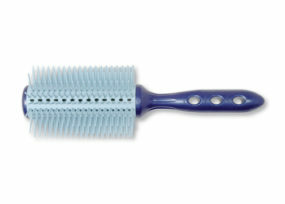 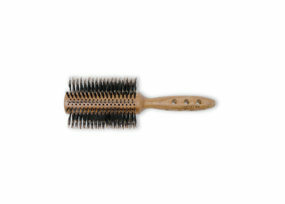 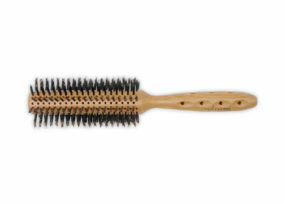 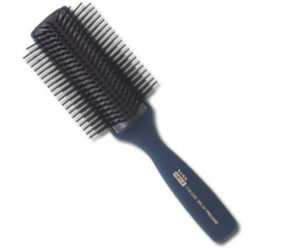 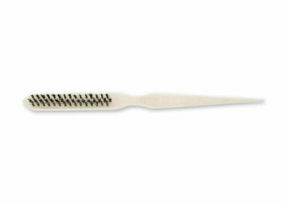 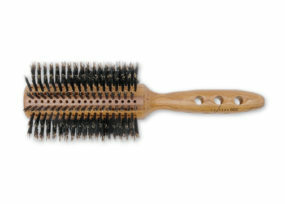 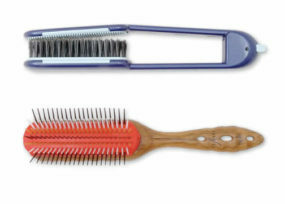 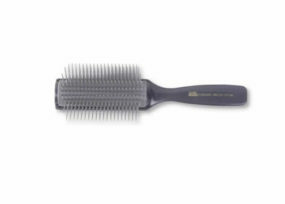 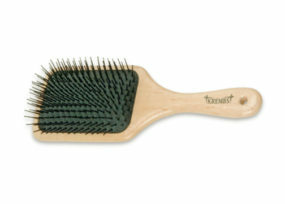 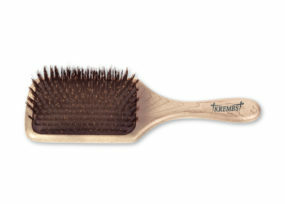 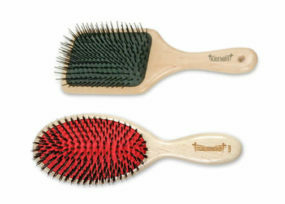 Choose 100% boar, hard rubber or boar/nylon mix bristles. 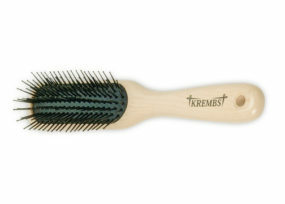 You will be impressed by the look and feel of these exceptional quality brushes. 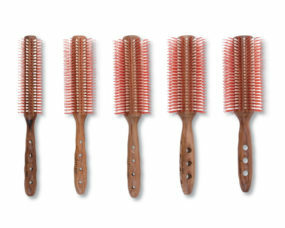 Any Size2"2-1/2"3"4-3/4" x 3-1/4" 13-Row4" x 1-1/2" 7-Row2"4" x 2" 9-Row4-1/2" x 2-1/2" 11-Row5" x 2-3/4" 13-Row5" x 3" 15-Row1"1-1/4"1-1/2"1-3/4"2"2-1/2"2-3/4"3"3-1/4"2-1/4"2-3/4"3-1/4"4"X3/4"3-Row2-3/4" x 4-1/4" 6-Row35mm50mm3-1/2"4"x2" 7-Row5-1/2"x3" 18-Row4-1/4"x3-1/4"5"x3" 9-Row4"5-1/4"x3" 13-Row3"4-1/4"x2" 9-Row3-1/2"x1-1/2" 7-Row3-1/2"1-1/4"2"2"2-1/4"2-1/2"2-1/2"4"x2-1/2"x1"48mm42mm7-Row9-Row45mm58mm4" x 1-1/2"4" X 3/4"4-1/2" x 1-3/4"4"X3/4"